Did you know that Palo Alto has six sister cities around the world? They are - Palo, in the Philippines; Oaxaca, Mexico; Linkoping, Sweden; Enschede, in the Netherlands; Albi, France, and Tsuchiura, Japan. 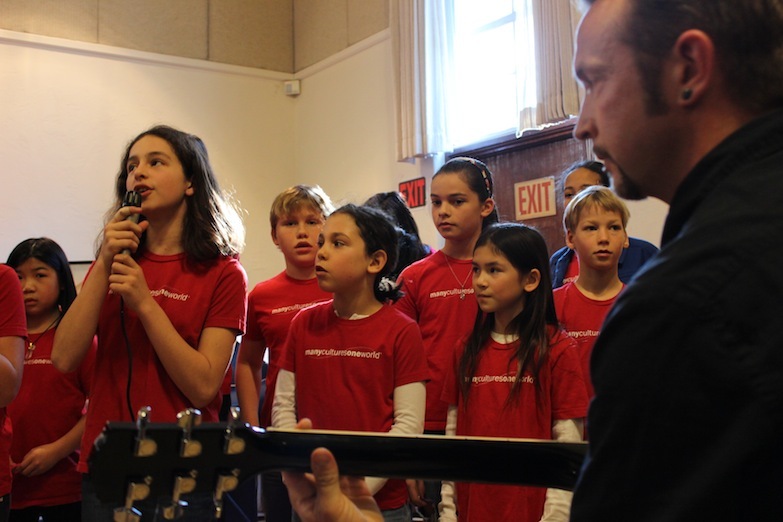 On February 9, Palo Alto held a festival to celebrate all its sister cities, and invited the ISTP choir to perform! Our students impressed everyone by singing songs in French, Chinese, and English – including the song "Skyfall,” by Adele. It was a fun celebration of international connections and an amazing opportunity for our young singers.